Do you ever wake up at 8:02 but lay in bed until 8:05 or 8:10? Or maybe, while eating a tub of ice cream, you decide that tomorrow will be the day you start eating healthier? It can be difficult to start something new or hard, so we often wait for milestone moments to make a change. Then, when we miss the milestone moment, we put off whatever we were set out to do. But don’t let that stop you! Week one of 2019 is completed, but that doesn’t mean you can’t make a New Year’s resolution. 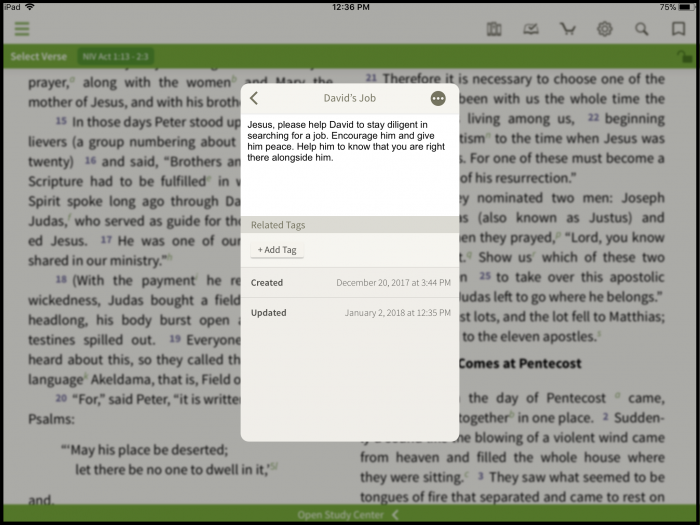 Prayer journaling is really easy in the app when you use our notes feature. You can start by making a category simply dedicated to your prayers if you want to stay more organized. Check out this example! Then, create a few different folders for types of prayers. This way, it will be easy for you to not only return to old prayers, but also to make sure your prayers have variety. It’s good to ask God for things, but we also need to give Him our praise! It can often feel like God isn’t answering our prayers, but that might be from our own lack of looking for His hand in our life. Keep coming back to your current prayers, petitioning God again, and reflecting on His word and response. When you see an answer, move the note to the answered folder. Then, when you experience doubt or fear, remind yourself of God’s faithfulness. VOTD (Verse of the Day) can be something you glance at for 5 seconds or something you use as a catalyst to spend time with the Lord. 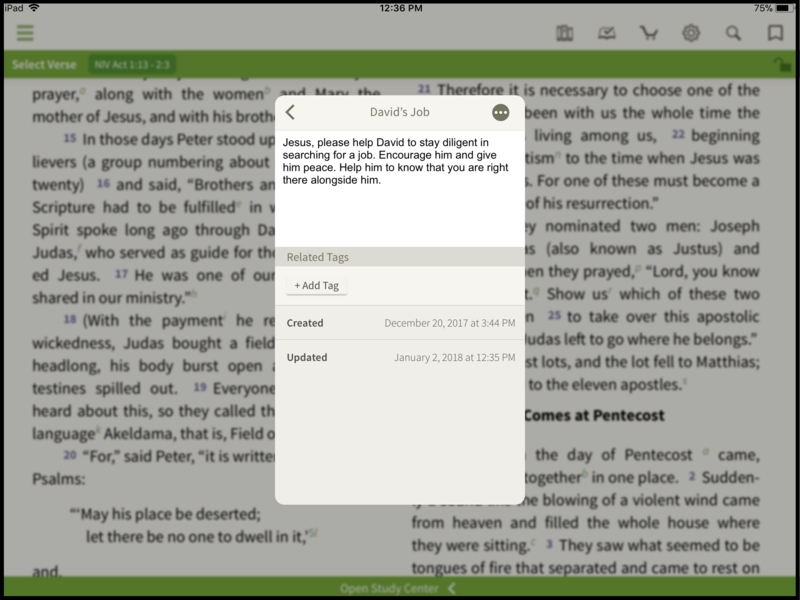 Set a goal to always open your VOTD notification. It’s customizable, so you can set it to appear during a time you know you will usually be free. Take time to slowly read the verse, reflect on each word, and talk to Jesus about what it means for you. PRO TIP: Tap “Read” at the bottom of VOTD to read the verse in context. It’s so important to make sure that we read the Bible as a cohesive book and don’t interpret it incorrectly. 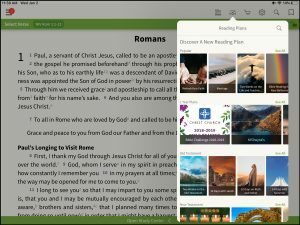 Reading plans are great tools to prevent you from reading the same, familiar Bible passages over and over again. 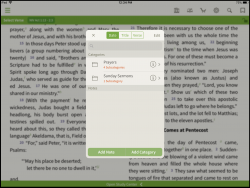 Instead, every time you open the plan you’ll be shown a different passage and guided through reading the entire Bible. This way, you don’t have to wonder where you should start. If you’ve never looked at our reading plans, now is the time to do so. 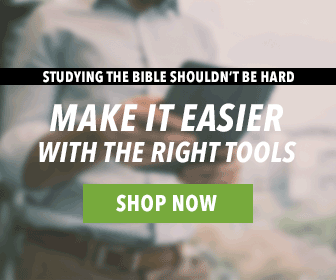 Specifically, you could start a one-year reading plan that would get you through the entire Bible by next January. Simply select a plan, set up your reminders in the settings, and start reading! Following Christ isn’t something that we do alone. Instead, we should always be listening (with discernment!) to our brothers and sisters in Christ, trying to learn from them. 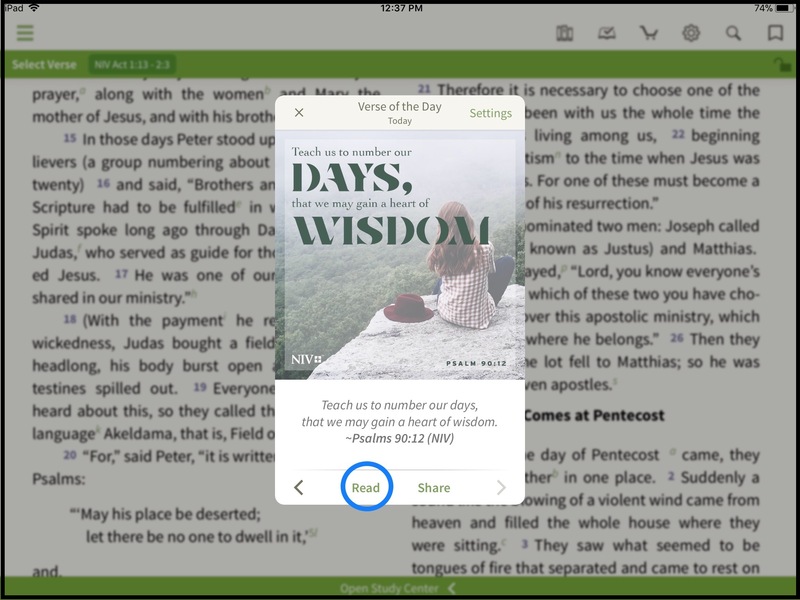 Enhanced devotionals are perfect for this type of learning. 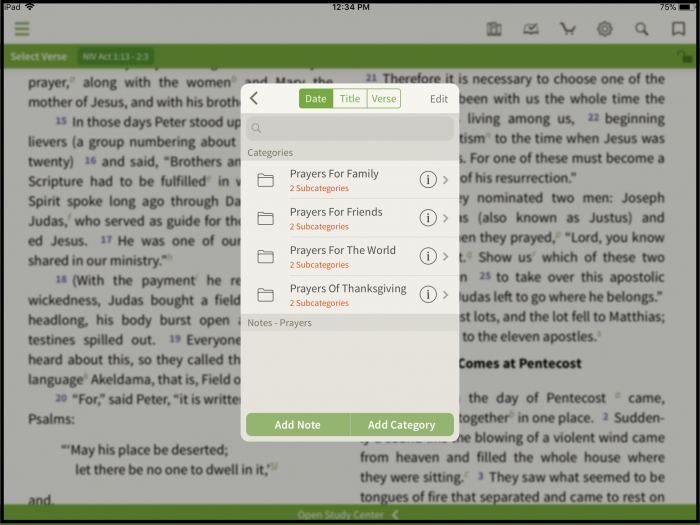 Similar to a reading plan, the devotional will be broken up into sections for you to complete. You can also schedule notifications to remind you to read. 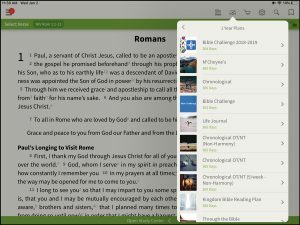 Since these aren’t paper devotionals, you will be able to quickly access a Bible or any other study tool in the split window. 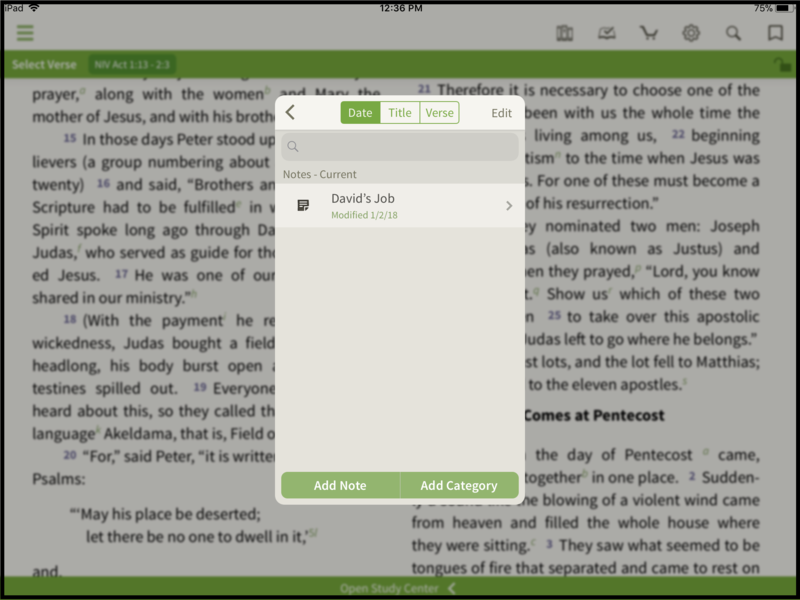 Use this feature to learn more about what you’re reading or to check what the author is saying. 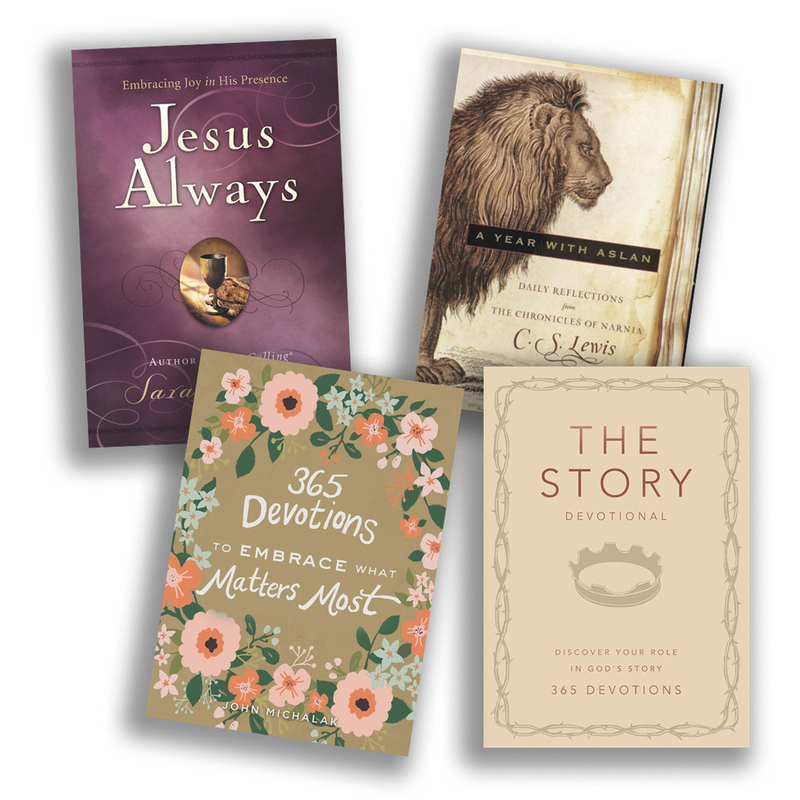 SEE OUR ENHANCED DEVOTIONALS BY CLICKING HERE. Thanks for the advice. You are the one of the best. Thank you for these reading plans. I’ve been in the ministry for over 40 years and served as pastor in several small churches. I still need advice and encouragement and wisdom from God’s word and others in His family. I enjoyed that I read. Didn’t quite understand your illustrations, but it seems like a great way to keep us before the throne, and in our Father face. I like that. Everyone can use some encouragement. These suggestions are right on the mark…but…as a Christ follower I should have already made most of these (and stuck to them). I struggle daily in my walk with Him. But praise be to God, we’re not saved by works or I’d never see the light of heaven. I just keep on pressing on toward the prize, I hope you’re doing the same?! Thank you ..This was very helpful. To have a log for answered prayers will be supporting when doubtful. Thank you, for this good idea to start a year reading plan I’ve been looking way how to learn more about Jesus Christ, and I think if I start now with this plan I will learn more about Jesus. Great suggestions! 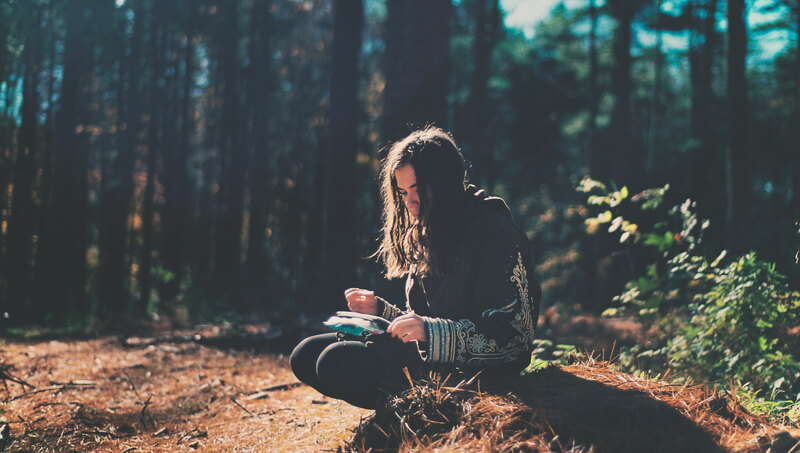 I am surprised to see the recommendation of reading with discernment while showingthe book “Jesus Calling.” A book that claims to contain the words of God, yet has been edited is a dangerous read. 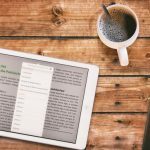 Publishers had blogs must also use discernment as they will be held accountable, too. Thanks for your tips; it’s wonderful. I am so glad to learn the topics and plan for year2018 .I am growing and learning from our folks .kindly pray for me and my children. God bless you.Amen.